​Regressive Emotional Shame Eliminating Trance (RESET) Therapy is a combination of powerful, effective and experiential therapies used to reduce and heal harmful effects of past trauma. These past, unhealed wounds can present as anxiety, depression, addiction, unwanted behaviors, chronic pain and low self-esteem. RESET uses the power of the conscious and unconscious minds to create long lasting changes in the way you think, feel and act. ​Alexcis also offers RESET workshops throughout the year. 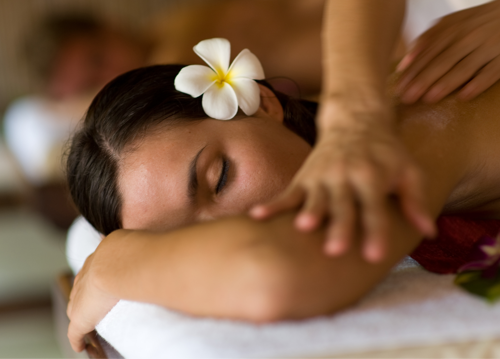 ​Massage address the muscles, ligaments, tendons and joints. 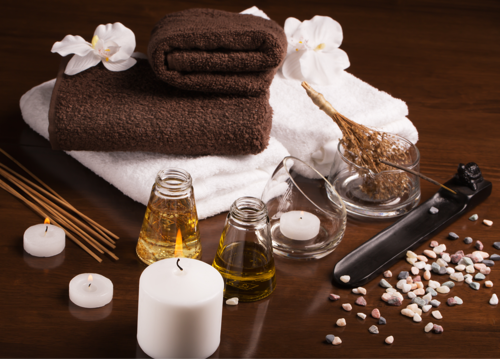 Massage relieves pain, prevents injury and enhances healing by releasing knots, adhesions, spams, and scaring. It also increases circulation, decreases stress hormones, and strengthens immune system. Hot Rocks with April - Melt away your aches and pains. Dry Brush and Wrap - Contact us for information.